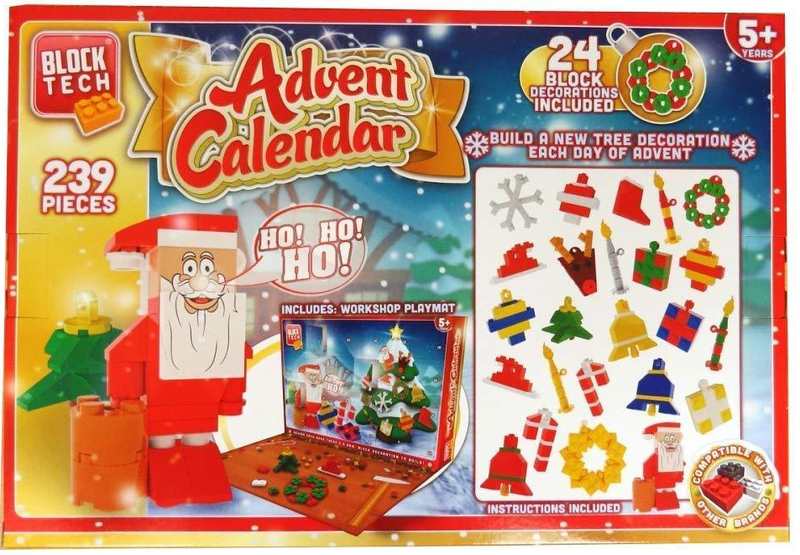 If you’re bored of the same old Advent Calendars then Block Tech have just the thing for you. Instead of a picture or chocolate, you’ll find a model piece behind each door. By Christmas Eve you’ll have enough pieces to make a cheerful winter scene for your bedroom.